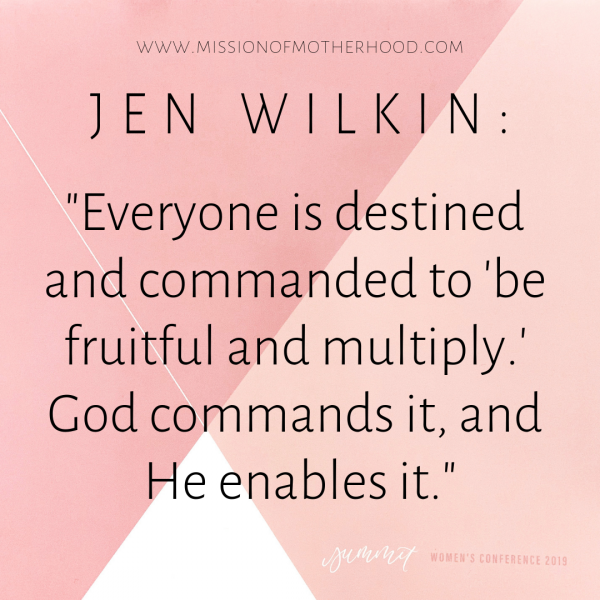 This weekend I had the absolute privilege to attend the Summit Women’s Conference listening to some amazing ladies, including @jenwilkin who brought down the house with the truth of Genesis 1 in 2 Corinthians 5:17 — understanding God’s Creation in Genesis so we can fully grasp what it is to be A NEW creation in Christ. This page may contain affiliate links. View my disclosures page for more information. 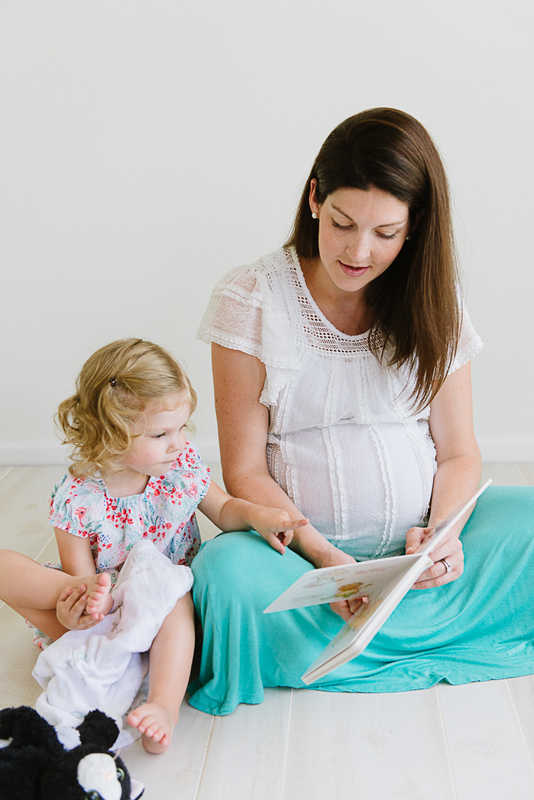 In September 2015 I began attending a MOPS (Mothers of Pre Schoolers) group near my house. It was hosted by a local church, but not the church we called home. I attended for about a year (well, 2 semesters), but in May 2016 when the year ended, the leader stepped down and a new leader could not be found (and MOPS appeared to have taken several steps away from their roots as a gospel-centered ministry), and the ministry at that church disbanded. 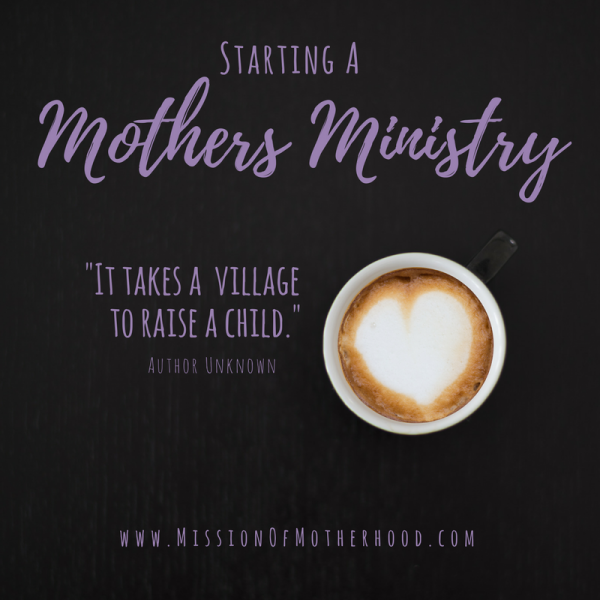 It was then that I began to realize I couldn’t possibly be the only mom at my church who felt the need for this vital ministry and fellowship.